For the past five weeks I have been doing a form of lazy keto. I eat ketogenic foods and recipes and keep a quick track in my head of how many carbs I am eating. I try to stay under 20 grams of carbs a day but don't beat myself up if I go past 20. Most of my carbs come from vegetables so I am OK with that. This way of doing the ketogenic diet has been working for me and I have lost 13.2 pounds so far. It is beginning to feel more like a lifestyle and less like a diet. I am enjoying the foods I am eating and never feel hungry. I remember doing low fat diets years ago and always feeling hungry. This is what I always dreaded when I would start a new diet. I am happy to say that with Keto I don't have that problem. Food: One of my favorite meals was the Easy Sesame chicken from Maria Emmerich's Keto Restaurant Favorites cookbook. 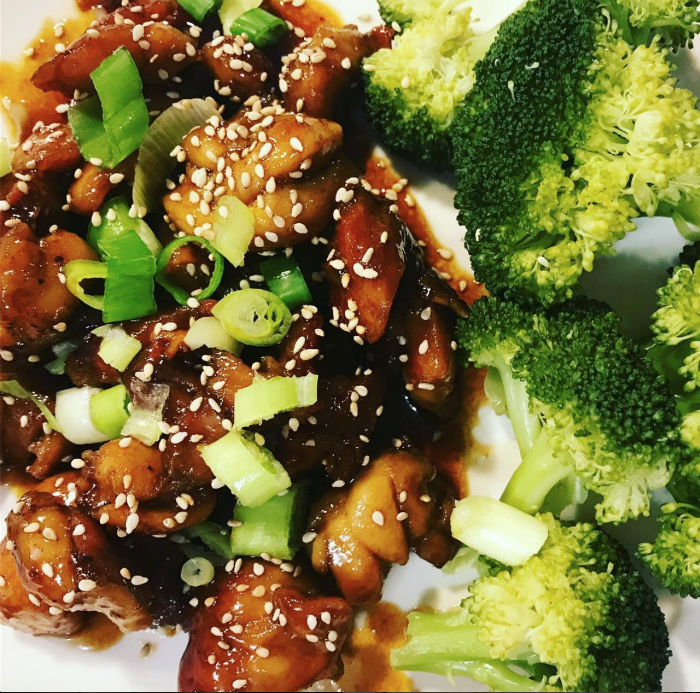 Sesame chicken was one of my favorite meals to order at my favorite Chinese restaurant so I am happy that I can make it myself while staying keto. It tastes just like the real thing and it is super easy to make. Exercise: Since I am feeling better with my aches from inflammation I think it is time for me to start thinking about exercise. 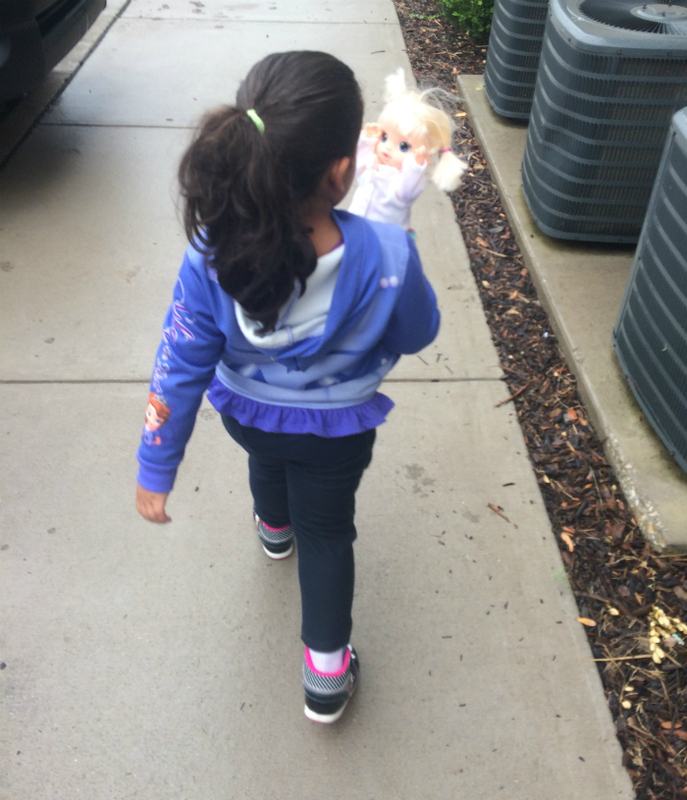 I want to start with some stretching and take family walks after dinner. We have a gym at my apartment complex so I also want to start taking advantage of that this week. Going Forward: I heard about Maria Emmerich doing the Keto Cleanse challenge with prizes given weekly to those who post pictures of their food. Last year I completed the challenge with great results so I attempting to do it again. 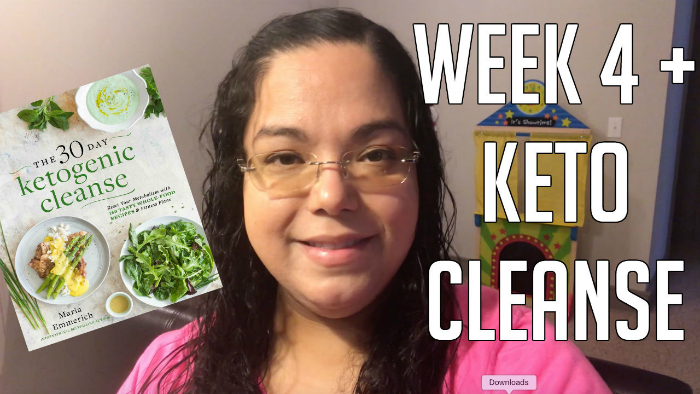 The Keto Cleanse is a really clean way of doing the ketogenic diet. No dairy, sweeteners, nut flours or caffeine. You are eating clean and healthy fats, lots of veggies and fatty meats like pork belly and steaks. 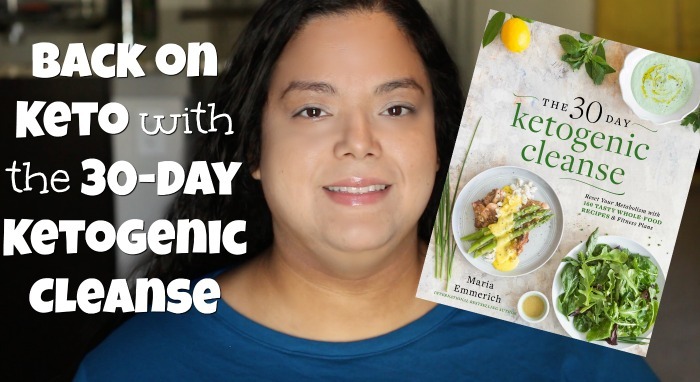 Since Maria Emmerich is such a genius when it comes to ketogenic recipes everything tastes delicious so you are not missing out even with all of those restrictions. We are well into 1/4 of the year being over, are you keeping up with your healthy lifestyle goals?